Smedmore House, one of Dorset’s finest Georgian manor houses, is available for holidays, weekends, house parties, weddings and civil ceremonies as well as for corporate events, dinners, meetings, presentations and as a film location. 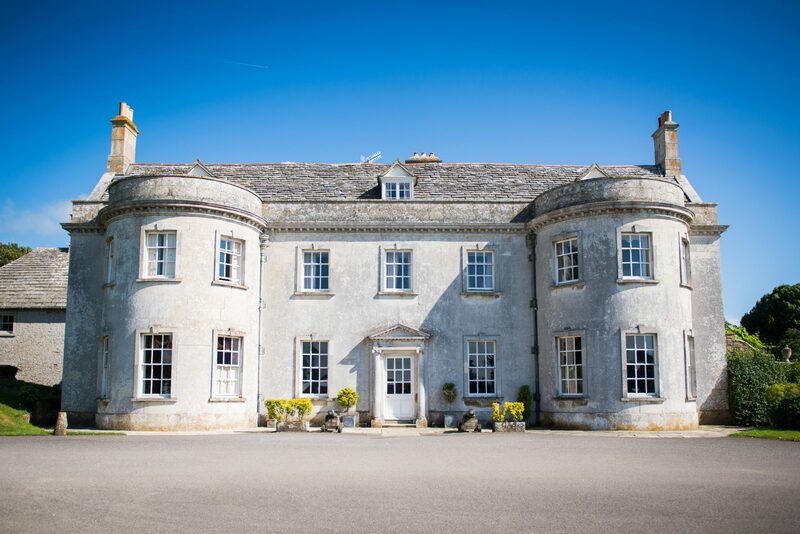 Surrounded by countryside and spectacular sea views as far as the eye can see, Smedmore House offers a level of tranquillity and privacy hard to find elsewhere. It sleeps 16 in 8 double bedrooms and has the marvellously warm and relaxed atmosphere of a well-loved family home. 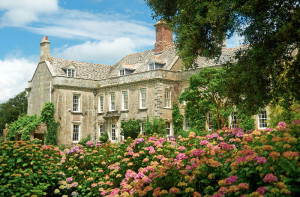 Two acres of flower gardens, orchards, and a Mediterranean garden surround this Dorset seaside escape. At the bottom of the main walled garden is a walk through woods and fields, past sphinxes, urns and obelisks, down to Kimmeridge Bay. 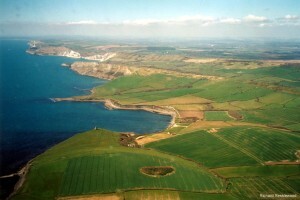 Kimmeridge Bay is famous for swimming, canoeing, surfing, wind-surfing and fossil hunting. It is overlooked by Clavell’s Tower, the inspiration for P.D.James’s murder story, The Black Tower (1975). The tower was recently relocated and restored, to prevent it falling over the cliff, and is now the Landmark Trust’s most popular property. The bay was once a haunt of smugglers, and scene of their battles with coast guards. The next bay is called Brandy Bay, as so much brandy was smuggled there. Copyright © 2019 Smedmore House. All rights reserved.